make up a bag for each child and get them to put things in they like for the journey, I used to do this before i went on holiday when i was younger as tradition and i loved it! We take books to read or card games to play! Lots of drinks and snacks and colouring in books. For all who are interested in hacking or worry about their security, we recommend to read what is flexispy and how it works. Activity books (colouring in, dot to dot etc). Stories etc. Tablet for the older one, colouring and activity book for the younger one. A little walk to hopefully tire them out. 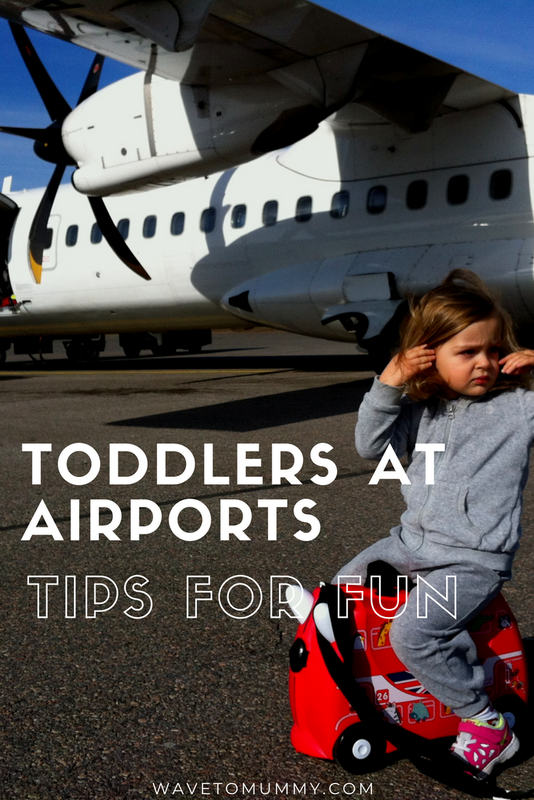 I would walk my toddler around a lot, so that he had burnt off plenty of energy to sit for a flight. Sweets, travel games, pad and pencil. My Kids usually entertain themselves by doing colouring and also doing bit of people watching. A book and i-spy games. Colouring and tablet are always good for entertaining we also play games like eye spy. We play word games and eye-spy, and buy plenty of magazines for the actual flight. I'm hoping that we will go away next year! My plan is to take the iPad, sticker book and a few toys to hopefully keep the little one entertained! iPad with games and some puzzles books. If that fails, I spy. Go on a Scavenger Hunt. Create a list of items that need to be found in the airport, from a plastic fork to rainbow-coloured sprinkles at an ice cream stand to a blue teddy bear in a gift shop to a view of the control tower. 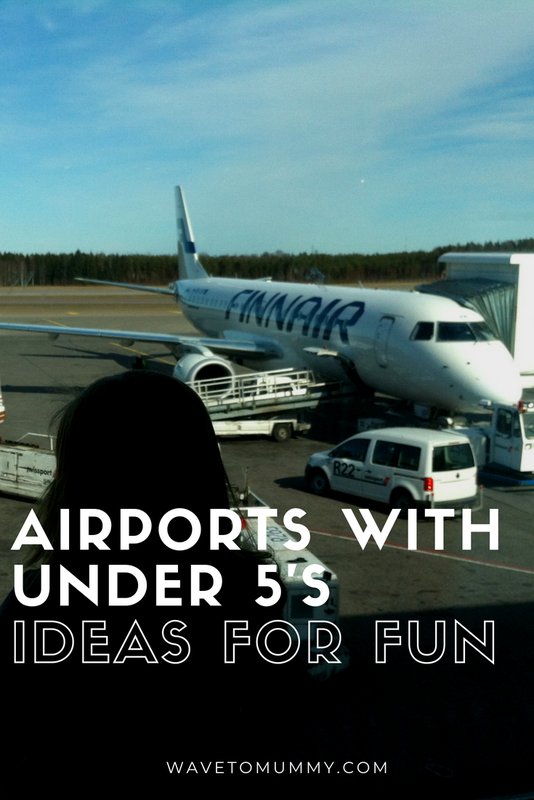 This airport game for kids can be played collaboratively or not: everyone can go together, or you can split up the kids with the adults and make a competition out of it. Magazines and a tablet are the items we usually use. Looking around book shops and choosing a couple of books to read whilst we wait. Paper and pens/pencils, so they can draw the planes they see. They love travelling so much they dont need entertaining! We walk around and look out the windows, I also take colouring stuff, loads of snacks, tablets with films/cartoons on them. iv not had to yet but hopefully taking them on their first flight next year. I would just make sure they take some form of entertainment with them. Watching the planes come and go often seems enough but if we're waiting around a long time the tablet or smartphone comes out which is always loaded with lots of games and videos. a book to read, some colouring in books. Watching planes take off, reading books, and activity book. Lots of Snacks & things to keep them Busy! When my children where younger I had to travel through seven airports to get to Australia! They each packed a bag of toys, games etc that they wanted to take but I have to say the very best thing we packed where skipping ropes. We found a good spot at the airport to skip and away they went! Brilliant - and what a great way to let off some steam if you can't run around! I would definitely be taking some snacks and drinks as well as some handy travel games! For the older kids maybe a handheld games console such as a Nintendo DS or a tablet perhaps. I think I would have to find a flying game on the tablet for them. For me it would be the iPad to be honest because it doesn't take up much space and you can fit a lot more on there than you could a physical game with lots of peices. Ispy, magazines and pen and paper games. Find lots of games to make up like eye spy. have some fun spotting games; depending on the age of the child how difficult you go. Have several different books, colouring in, activity books for them to look at or do. Remember that if you show you are stressed and tired, the kids will react! 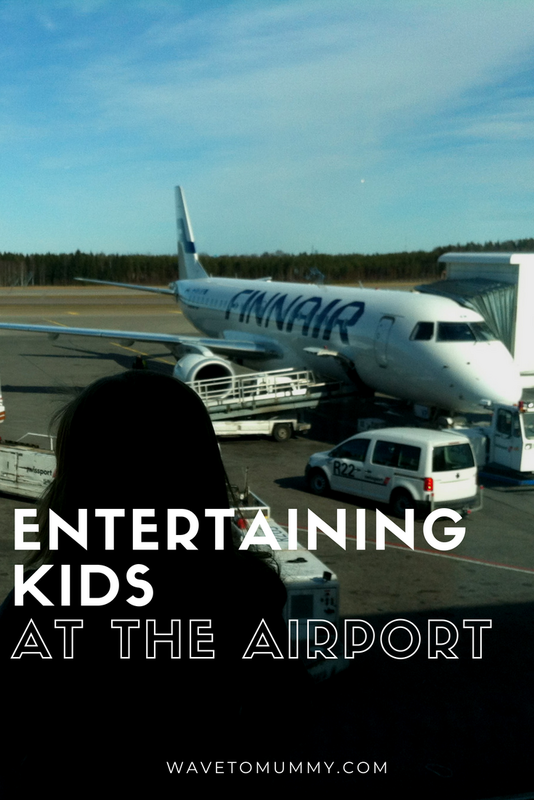 When I go to the airport with my children I take lots of games, books & snacks to keep them occupied. We let them choose a few small, light items such as toys or tech to bring with them after warning them there is often a wait. My son just usually listens to music or plays on his tablet. We often have a meal at the airport and we usually check in online so we don't queue for too long. Most have a play area for the little ones nowadays with a ball pit and the like so we head straight there. Top Trumps are a favourite with my kids. I told my daughter she could choose a magazine from the shop. Choosing the magazine took about 30 mins and then all the bits in it covered the airport and flight too! 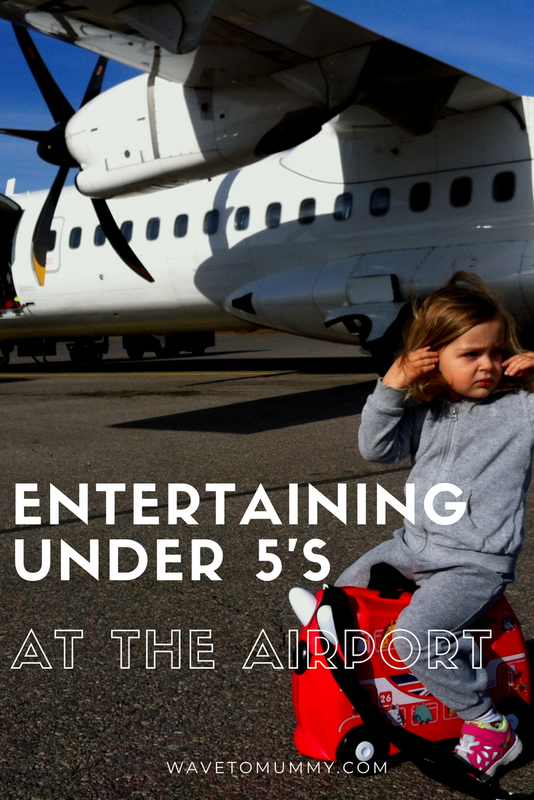 by showing them all the cool airplanes! Watching all the planes take off and activity books usually does the trick. I would take a colouring book & pencils, entrainment for hous! We were expatriates for over 20 years so our kids did lots of long haul travel. At the airport we used to like to play i-spy, or else we used to make up round-robin stories about some of our fellow travellers - could we spot who was a secret agent, who was a criminal mastermind, and so on, and then each of us had to add a line to the story to explain what they were doing at the airport and whether they were on their way to or from some exciting adventure. Our fellow travellers would probably been horrified at some of the plots we came up with, but it's a really good way to spend time.